With winter in full force, a common problem is keeping warm during netball training and games; fortunately, there are several ways to get warm and stay warm to ensure the game is enjoyable. Let’s begin with the most important point: your body. You need to get the blood pumping to heat the body; however, doing this requires more than we realize. The best place to start is with your diet, as the body requires a good healthy diet to support the job of effectively pumping the blood to all the organs and limbs. The blood also requires plenty of water. Every cell in our body uses water. As we lose water when we breathe, sweat and when our bodies digest food, we must keep the water level topped up. Aim to drink at least two liters a day. To stay warm, you have to get warm first. This comes from an effective warm-up. The purpose of a warm-up is to stretch the muscles and prepare them for the exercise that is coming, which helps to prevent injury – if the muscles are warm, they are less likely to get damaged. 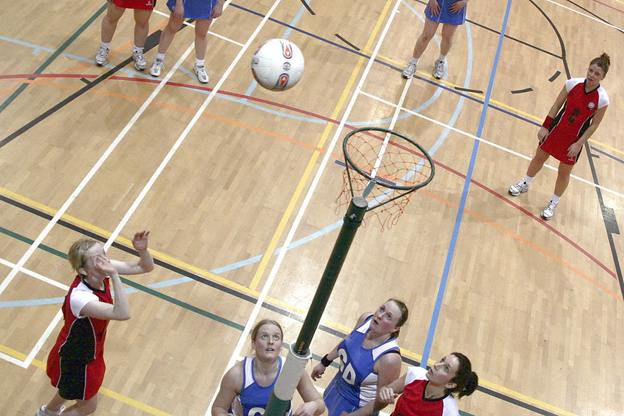 There are plenty of netball training videos available online from resources such as www.sportplan.net/drills/Netball/Warm-ups/10-Balls-Anywhere-TBN0044.jsp. Try not to get dressed for netball and then run straight out of the house. Think about getting dressed around half an hour before leaving, as this will enable your body and clothes to absorb the heat from the house first. 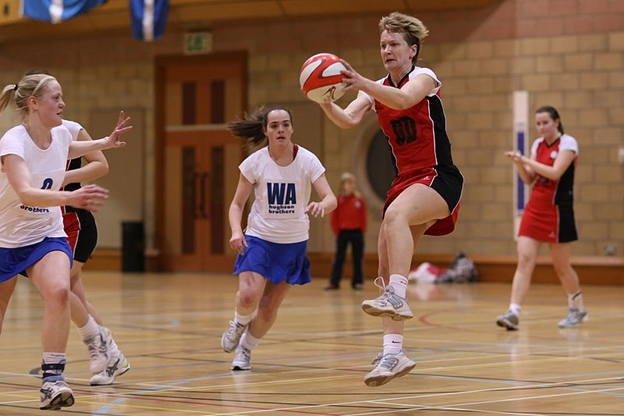 https://www.baselayer.co.uk/kids-winter-warmth.php gives further advice on staying warm during the winter months whilst playing netball. After you have completed an effective warm-up, it is important that you do not let your hard work go to waste. To prevent the heat you have generated from escaping, layer your clothing. This should be done by using numerous lightweight layers rather than heavy layers that will cause too much sweating. The warm-up should be completed in a tracksuit, which will keep you warm as you start and can simply be removed to enable you to play the game in your netball kit. A warm hat and gloves can also be worn during the warm-up and you could play in sports tights or leggings to prevent your legs from getting cold.